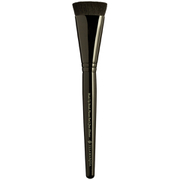 Beautiful colour smooth application even coverage and lasts well. Schöne Farbe, lässt sich gut lackieren und verfärbt die Nägel nicht! Very nice colour, not seen anywhere else! Lush colour love it. Highly recommended.